Troy Bar is a community bar for pints and Caribbean food with weekly open-mic nights and jazz funk jam sessions. Mainly showcasing to vintage Soul, RnB, jazz, Funk and acoustic low key events. 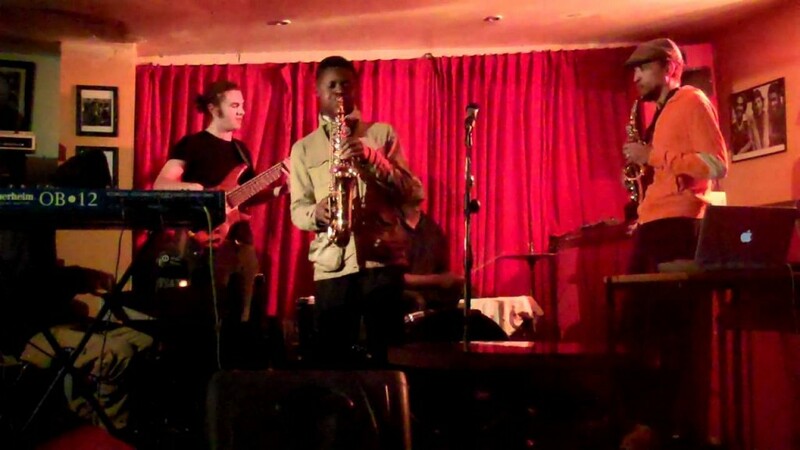 It’s open mic sessiosn are every Tuesday, as well as its very well known Jazz funk jam sessions on Friday nights, or even mid week events that play host to emerging talent, spiced up with authentically made Caribbean cuisine. Each night is something different and is a place to simply enjoy great food, drinks, music, and good company.